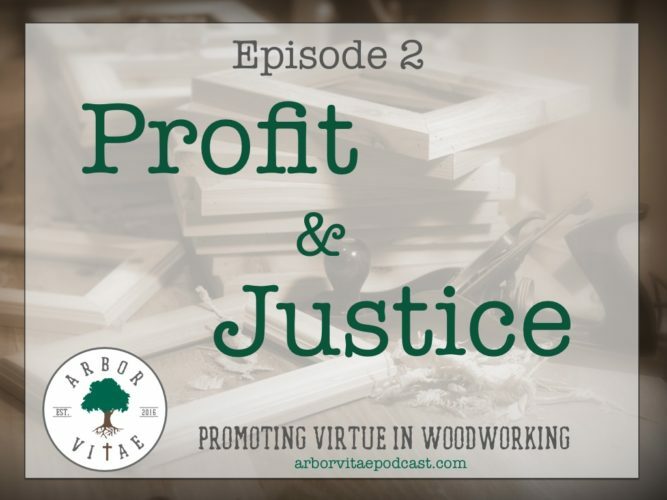 This bonus episode contains extra discussion from Episode 2: Profit and Justice. 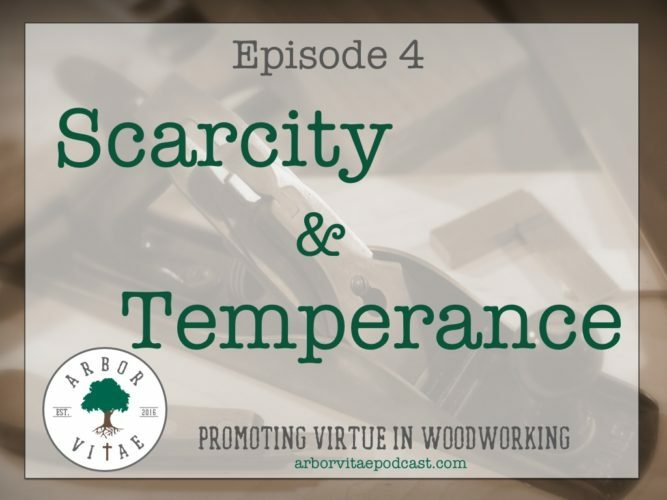 We discuss when not to purchase a tool and what to do for people who can’t afford necessities. 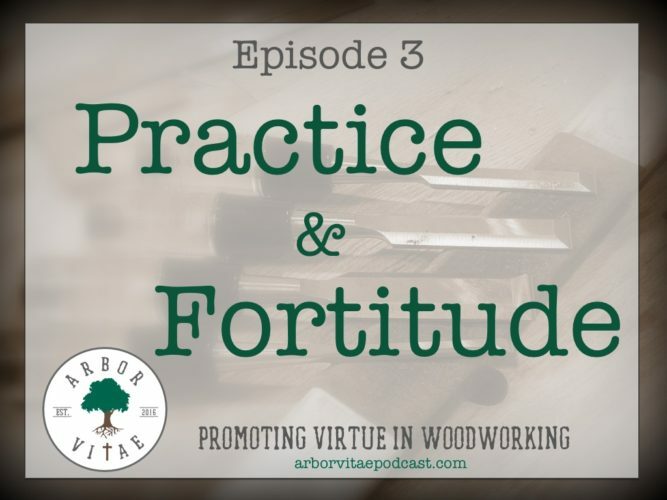 In our second episode we explore the virtue of justice and how it relates to the profitable nature of woodworking. 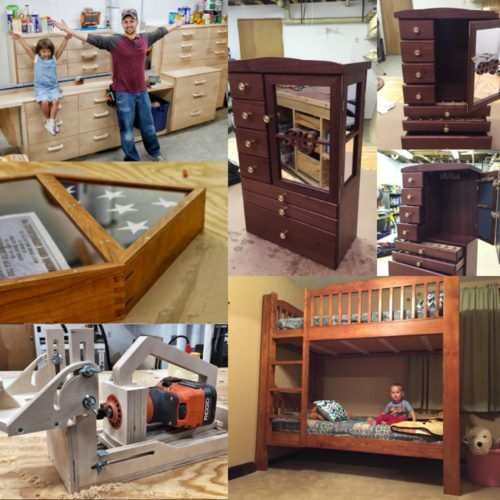 Whether that be financial profit or the simple reward of bringing joy to family and friends, we have both come to realize the importance of quality craftsmanship. 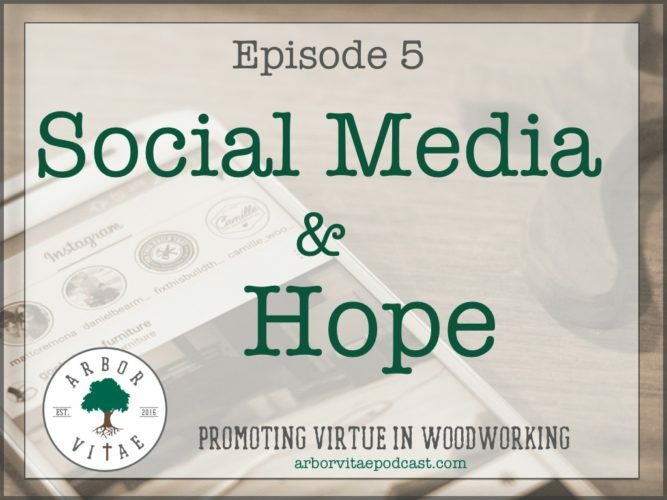 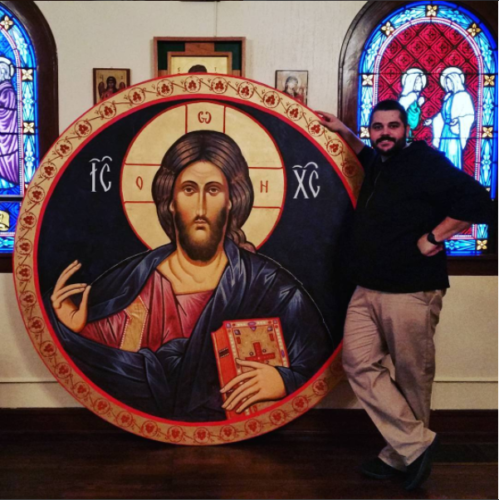 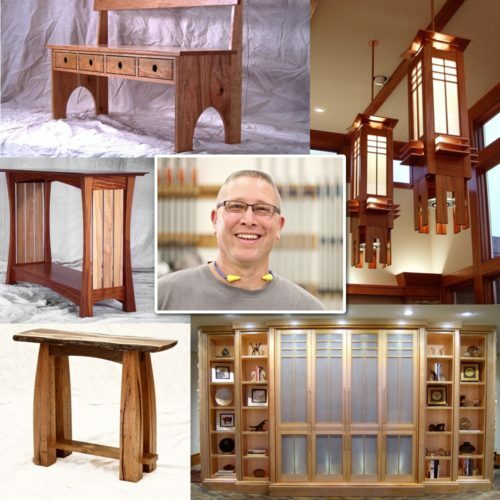 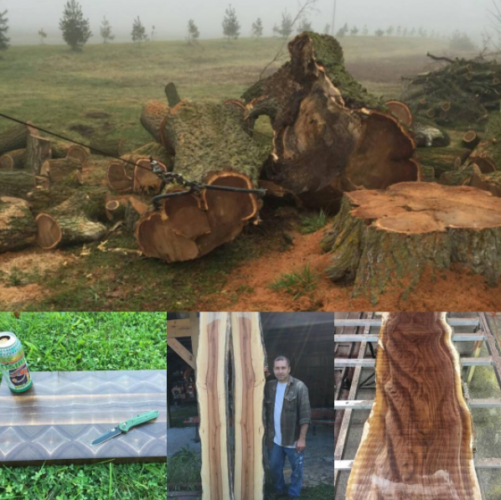 In our first episode, we talk about what purpose woodworking serves in our lives, and why it’s important to know that purpose if our woodworking is going to be fruitful. 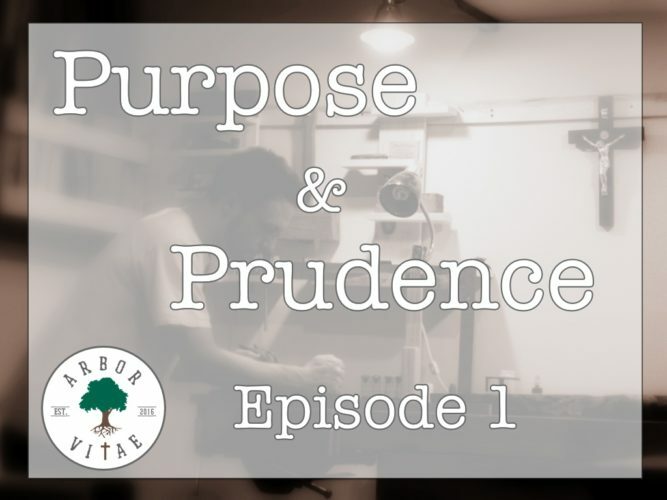 We also discuss prudence and how it applies to woodworking, especially when deciding how much of it to do for our states of life.